Yes Bank shares jumped as much as 31.37% percent to Rs 222.60 per share in the opening trade on the BSE. At 9.20 AM, the stock was trading 22 percent up at Rs 206.10, while the benchmark Sensex was down 0.20 percent at 35,963.40 points. 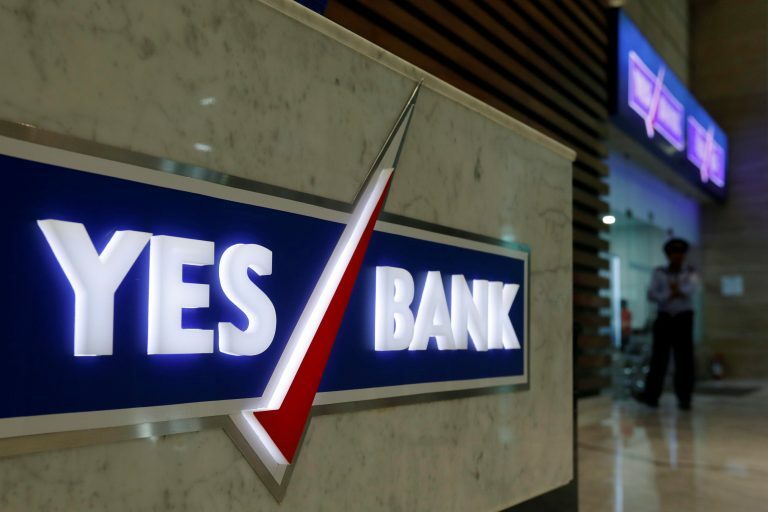 Yes Bank shares closed higher by 31.37% percent at Rs 222.60 per share after the bank said on Wednesday that the Reserve Bank of India (RBI) has not found any divergence in the bank's report for the financial year ended FY 2018. Yes Bank shares jumped as much as 28.9 percent to Rs 194.40 per share in the opening trade on the BSE. The news that the Reserve Bank of India's audit report has not found any divergence in Yes Bank's asset classification is a confidence booster for the investors, said Krishnan ASV, lead analyst (BFSI), SBICAP Securities. This takes Yes Bank one step closer to regaining regulatory credibility and regulatory confidence, he added. The brokerage has a "buy" rating on the stock with a target price of Rs 315. Investment firm Nomura said that the Risk Assessment Report from RBI is positive and could lead to a near term re-rating. Nomura has reserved a "neutral" rating for the bank with the target price at Rs 245 per share. Motilal Oswal said, “With two of the key overhangs addressed (management and divergence), we expect the bank to now look at the capital raise issue over the next few months, which will help drive a gradual improvement in its operating performance.” It maintained a "buy" rating with the TP of Rs 270 per share.